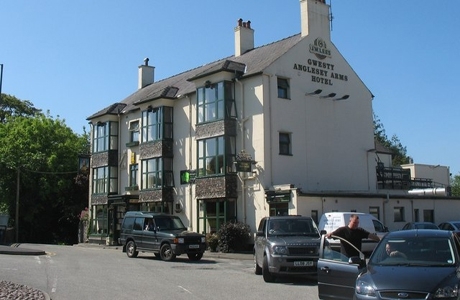 The Anglesey Arms Inn is a pub restaurant with 16 bedrooms. All rooms are furnished to a high standard with a local coastal natural theme. Facilities include full en-suite bathrooms with power showers, flat-screen TV's, free Wi-Fi. 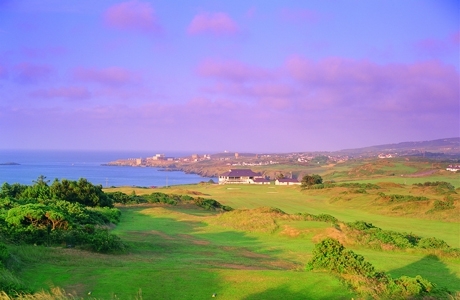 Bull Bay is a heathland course set amid the rugged terrain. It affords scenic views which should not be missed. The rolling land ensures both uphill and downhill targets and surrounding gorse offers a punishing experience for those that stray off line. Henllys golf course is set in mature parkland, within the grounds of the historic Henllys Hall. It is testing for every level of player and with its elevated position affords players views of the surrounding countryside and the mountains of Snowdonia. 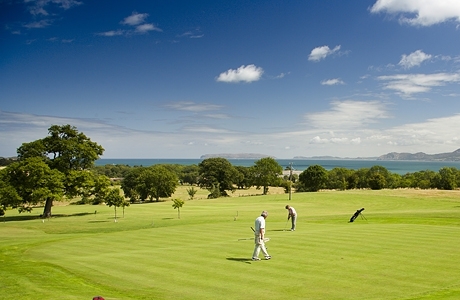 St Deiniol golf course is a real test of your physical and golfing abilities. James Braid left many of his trade mark designs when laying out this course. 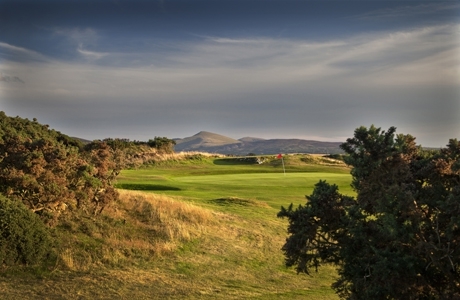 In particular gorse, subtle doglegs, and elevated greens provide an examination of your game.